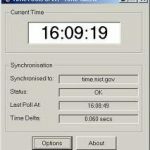 The Network Time Protocol (NTP) is used to synchronize between computer systems over the network. 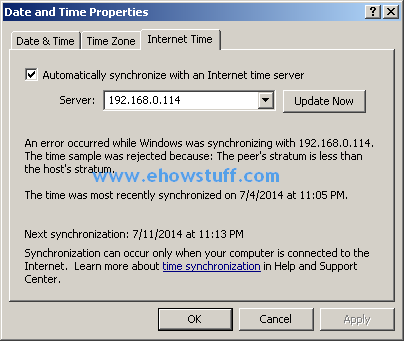 Time synchronization is very crucial to determine when events happened to computers system or server systems. NTP will be very useful when we want to implement replication between servers. NTP uses 123/UDP protocol. Please make sure UDP port from each client to NTP has been opened. This article will describe how to install and configure NTP server on Ubuntu 14.04 server.